Verona is one of the most beautiful cities in Italy, famous for being the arena from Shakespeare’s Romeo and Juliet, as well as for its history. 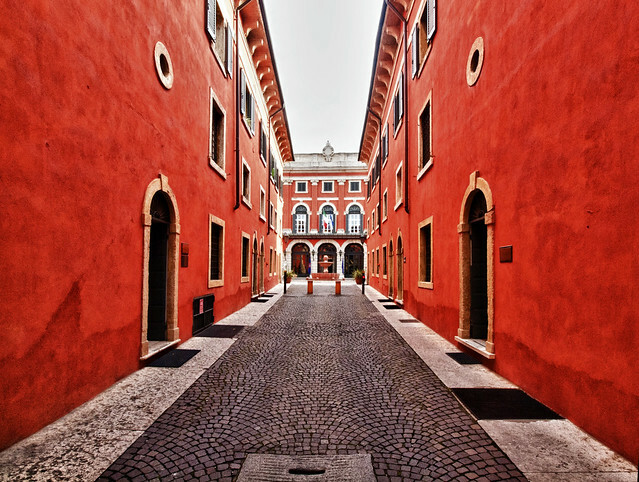 The first traces of the town date back to the Roman Era, when the Romans decided to use the area as a crossroad near lake Garda and along Adige river. 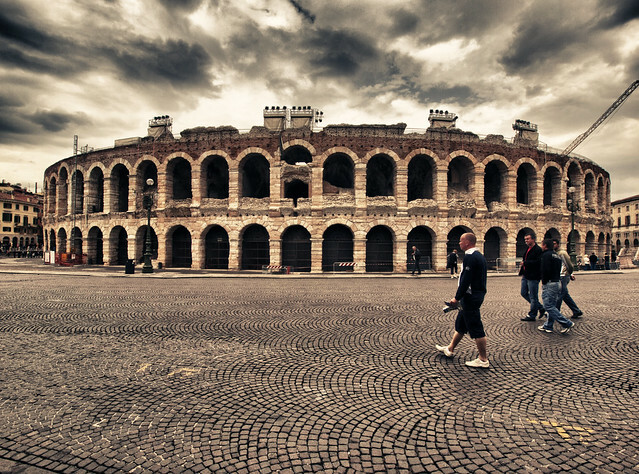 Verona became so important that the emperor Vespasiano decided to build the biggest arena after the Colosseum and Capuano theatre (near Naples), to host the shows and gladiators’ contests. The golden age for the town was during the 15th century under the Venetian Republic. Verona was annexed to the Italian Reign in 1866 and had a basic role during the First World War due to its strategic position very close to the Austrian and Balkan borders. Verona is also a cultural center. Every summer in the arena the municipality organizes the Lyric Festival, inaugurated with Giuseppe Verdi’s Aida. The most interesting monuments of the town are the Roman theatre, the gates of the city (built 2000 years ago), the Pietra, and the bridges. In the scaligera’s era, the municipality built an efficient defense system that included the castle, the walls, and the Podestà’s Palace. Verona was also the first place to have a public mechanical clock which was particularly important in the church of Santa Maria Antica with the tomb of Cangrande I, the famous Lord of Verona. Other valuable palaces are Palazzo Canossa, built for the marquis of Canossa with stunning wall paintings by Giovanni Battista Tiepolo, and Palazzo Bevilacqua, probably the most beautiful in the city. Verona inspired a lot of artists, such as Shakespeare in his famous Romeo and Juliet, the storyteller Matteo Bandello, Lord Byron, Charles Dickens, Madame de Stael, Heinrich Heine and even Dante Alighieri, who lived there for a few years. 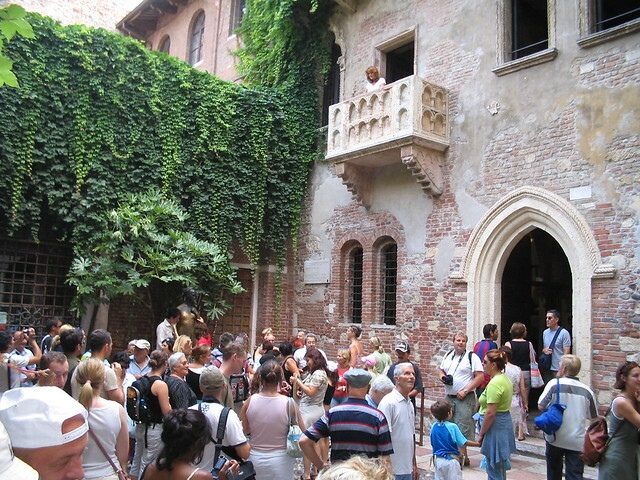 Two of the symbols of Verona, known all over the world, are the house of Juliet and the just-restored house of Romeo. Another characteristic attraction in Verona is the palio, the most ancient horse race in Italy. Also, the fair known as Vinitaly, one of the most important wine-tasting events in Europe. UNESCO rewarded Verona for its old town and its unique architecture, mixing styles like the Roman, Gothic, Baroque, Doric and the Ionian.